Earlier this year, there was a rumour about a new Samsung NX2 camera on the horizon. Its predecessor, the Samsung NX1, held up to the mirrorless camera competition very well and in some cases, it totally blew them away! The NX2 was to be powered by a new Exynos 9810 System on Chip (SOC). What we could expect was a new 30MP APS-C sensor that could handle 4K at 120fps, optional LTE connectivity, location tagging, UHS-II memory card support, Bluetooth 5.0, 802.11ac with 2×2 MIMO. Everything but the kitchen sink! 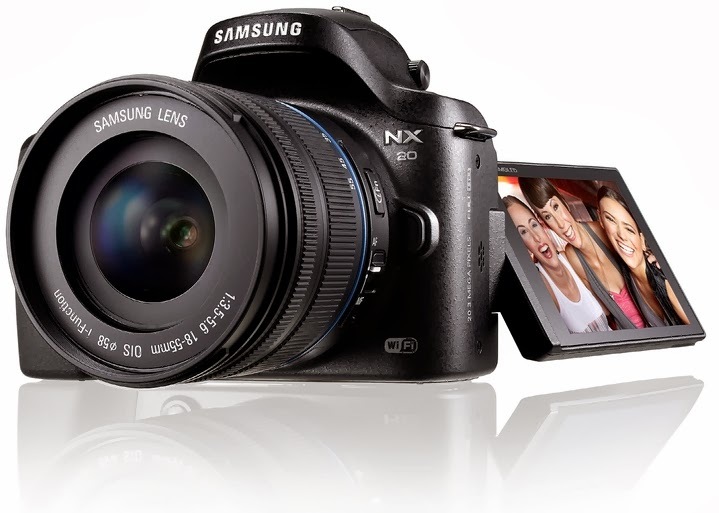 Now, according to insiders close to the situation in the imaging department, there will be no Samsung NX2 camera. All engineering imaging resources that were previously assigned to the Samsung NX line of cameras remain aligned with the Samsung mobile camera division. For any camera innovations, we need to look at the Samsung S and Note series of smartphones. 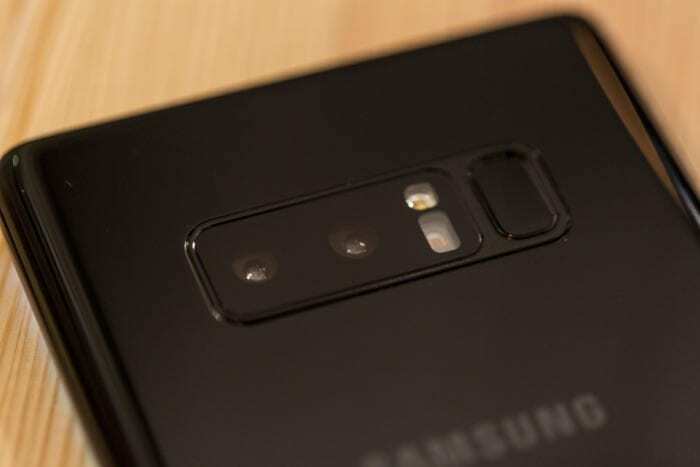 The Note 9 is due to launch on August 9 and there are reports of a dual camera setup with at least one 16MP sensor with a f/1.4 aperture, which is an improvement on the f/1.7 on the Note 8 and f/1.5 on the S9. The Note 9 apparently also has 6GB RAM, 4000mAh battery, storage starting at 128GB and then increasing to 256GB and 512GB options. Recently, Samsung has released an update to their Android Samsung camera manager App, version 1.8.00.180703 compatible with the NX1 and the NX500, that brings with it compatibility with Android OS version 8.0, but the company have categorically stated that no further Android OS upgrades, newer platform versions, will be supported in the future. This makes sense as it has almost been 2 years since the company have unofficially withdrawn from the camera business. Samsung mirrorless fans, what camera is your next purchase?